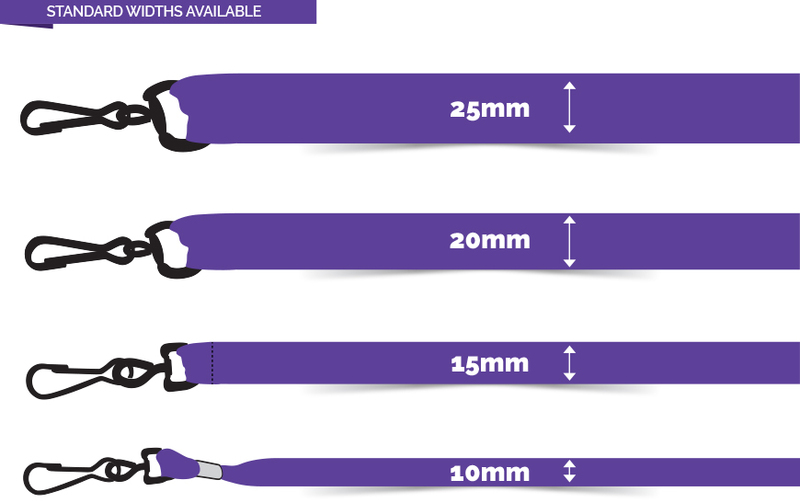 Promote your business and an eco-friendly image with our range of bamboo fibre lanyards. 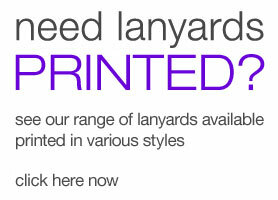 We offer a great range of pantone colours, as well as printing in 4 different colours. 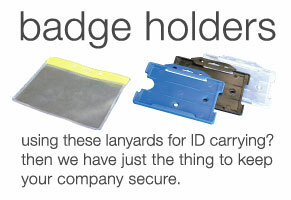 You can also choose to not dye the lanyard, making it an even more environmentally conscious and striking style. 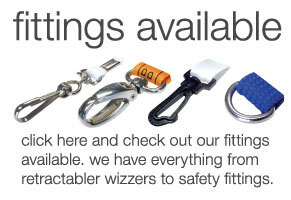 These can be custom branded with your logo or business details making these an exceptional promotional product to advertise your business. Produced from bamboo waste stems. Soft and comfortable to the wearer. Natural alternative to virgin raw materials. Available dyed or natural (un-bleached). Print your logo in up to 4 Pantone colours.